Most days, you can find me on the phone or typing up tickets to support our customers. On some other days, you can find me writing code to learn about our engineering teams and solve some interesting problems. 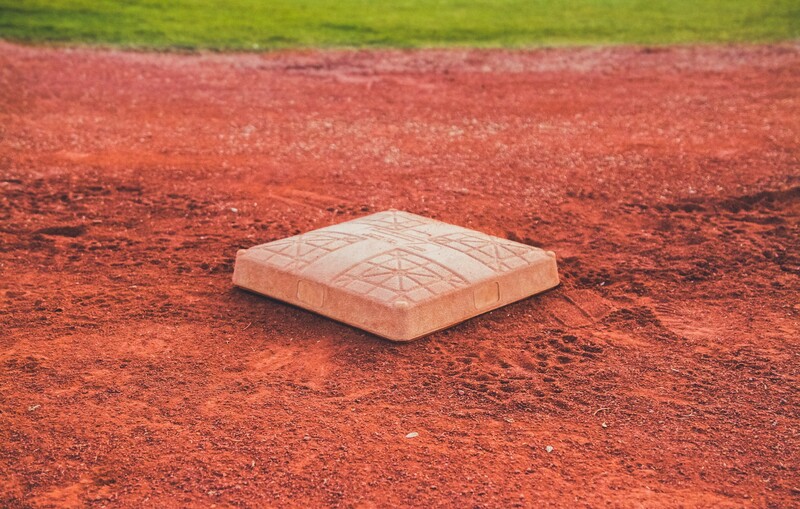 This week, I got to play a bit of baseball, metaphorically speaking — in that I learned the value of touching multiple bases in order to execute a project. Why mentorship? What’s the connection to tickets? One of my many interests has always been leadership theory and specifically reading about high-performing teams. In-fact — one of my papers at university for our “Research Methods” class was about creating a study to analyze effective on-boarding processes. Alongside that, my passion and my background in cadets, was built around acting on those interests to plan and execute different projects. After a year working within our team, I realized a possible chance to put those two interests together in revamping our on-boarding process, and after getting my lead’s blessing — got to put my planning hat back on and determine a way to better integrate mentorship into our on-boarding process. I burned that night oil in my off-time and used my breaks to research our previous process, interview our most recent-hires and by the start of last week, I had a good plan in place. Now all I had to do was to make some powerpoint slides, let everyone know of this plan and simply execute it, right? You see, while I was used to organizing and executing multi-day training exercises within an Air Cadet squadron, I learned that the corporate world brings about a world of different challenges as well as efficiencies. Here are the lessons that I learned. The analogy I’m “running” with here, is that a project is a “home-run”, where the bases are the points you need to cross before making said home-run. 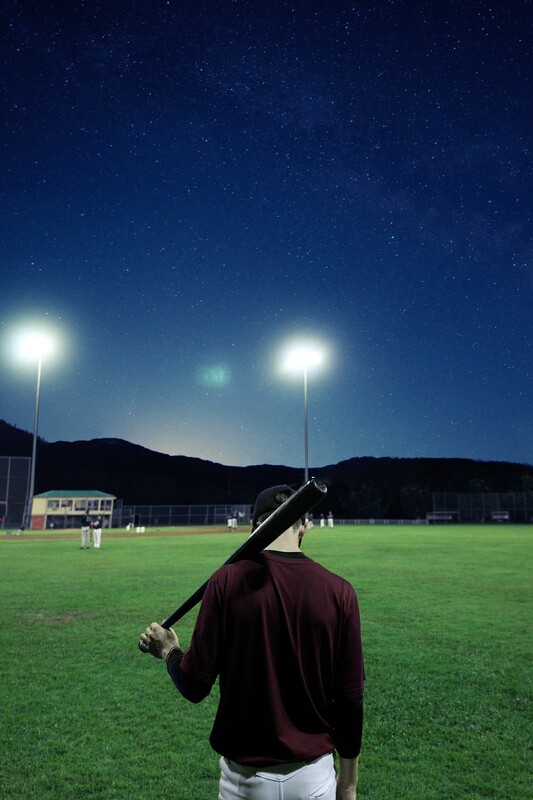 Just like you wouldn’t hit a ball and run without knowing where the bases are — it’s important to note who you should touch base with, better known as the stakeholders. 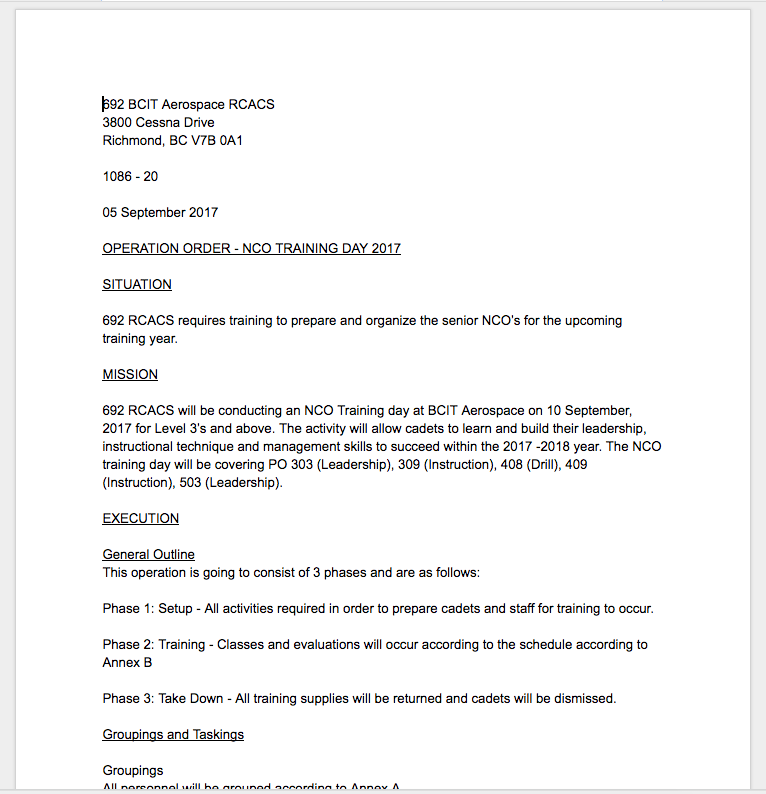 In cadets, project plans are laid out in things called “OPORDS” (Operation Orders). These plans make it very clear who the stakeholders in an operation are by identifying the chain of command who carry clear cut roles and scopes of responsibility. At the end of an OPORD, lay an “Action” and “Info” list where each list specifies who needs to “do something” in order for the operation to be executed, and those that should be kept in the loop for informational purposes. In the early days, OPORDS would actually be mailed out to the respective members on each list, with the addition of those in the ACTION list receiving a detailed briefing. In recent days, the difference is what determined who you were creating the powerpoint for, and who simply gets an email as an “FYI”. An example of the differences would be the OPI (Officer of Primary Interest — person in charge of the operation) being on the ACTION list, versus the AdminO (Administration Officer) being on the INFO list. With these lists, it made it very easy to identify who was required in briefings and who could just be emailed a copy of the plan prior to executing an operation. It also helped that in the cadet world, every operation was usually just a re-hash of one that occurs in the past, meaning that it’s fairly easy for planners to determine who fits in which list (“Oh we’re doing a half-day training event at a nearby park, yeah you don’t need to CC administration officer on that one”). In the corporate world, the chain-of-command and scopes of responsibility aren’t as clearly defined. As well, the types of projects are usually always different (if not, always different as this is what distinguishes them from regular operations) which means that it’s not as easy to determine if Sam from sub team X should be involved. What I learned is that instead of making the decision of whether someone should inherently be in the ACTION or INFO list, one should err on the side of awareness and give every stakeholder the opportunity to be included in the planning process, or failing that — consult higher to determine whether anyone else should be included. 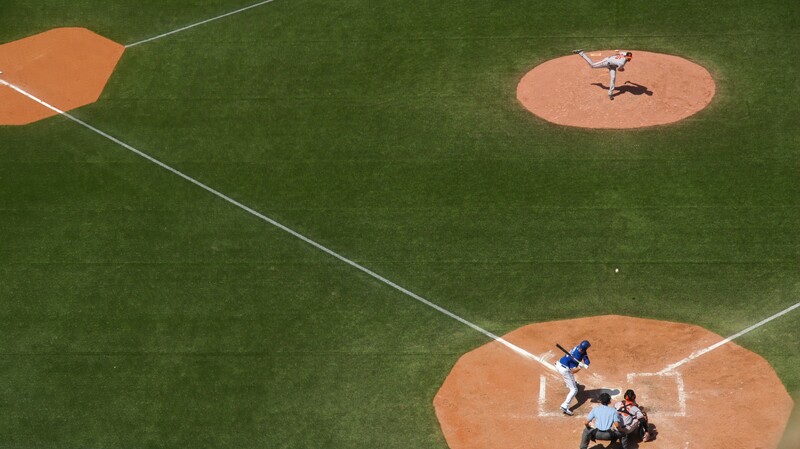 In addition to checking the distance of the ball to one’s current position, also required is the computation of the time required to get to the next base. The factor of time similarly, plays a large role in project execution in the corporate world especially when it’s a global team which spans multiple timezones. As my project would require the feedback and advice from team leads from across the world, I learned that it’s important to factor in the time required to send, interpret and reply to asynchronous communications (i.e. 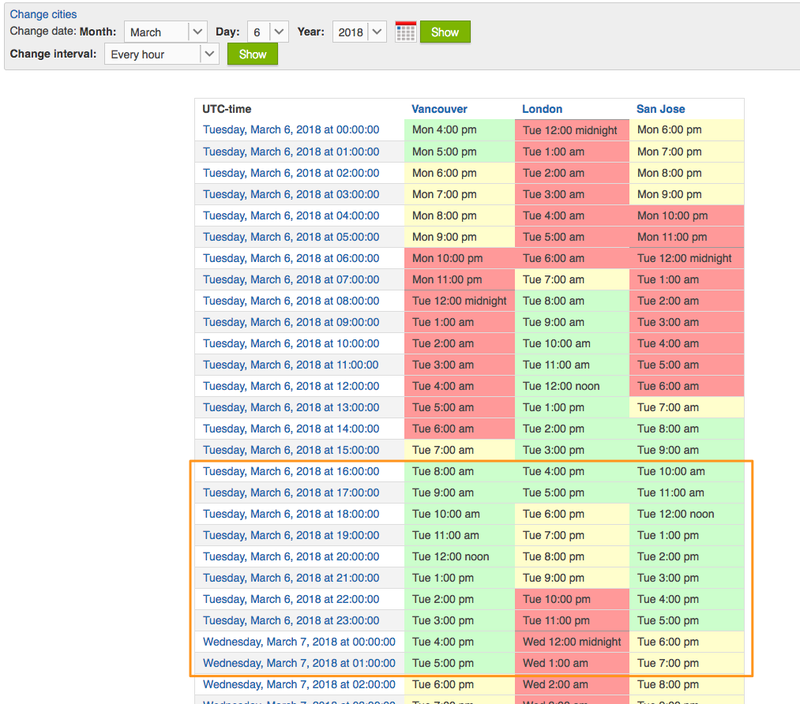 emails) when working within multiple timezones. From this experience, I learned that a good rule of thumb could be approximately 24 hours for the turn-around time on an email or question and another 24 hours if it was a prompt for feedback and revision. A nice tool I found from this experience was this Meeting Compatibility Calendar which makes it very easy to visually display when different timezones are available. In the same vein, I also learned that regardless of time-zone, some situations can and should be more effectively navigated through synchronous and real-time communications. A good example of this was when I was making a decision that was to affect one of our international teams. Going back and fourth over email just wasn’t providing either of us enough context to come to a decision until finally — we both came together on a video call and were able to get the facts we both needed to come to a decision in a matter of seconds. 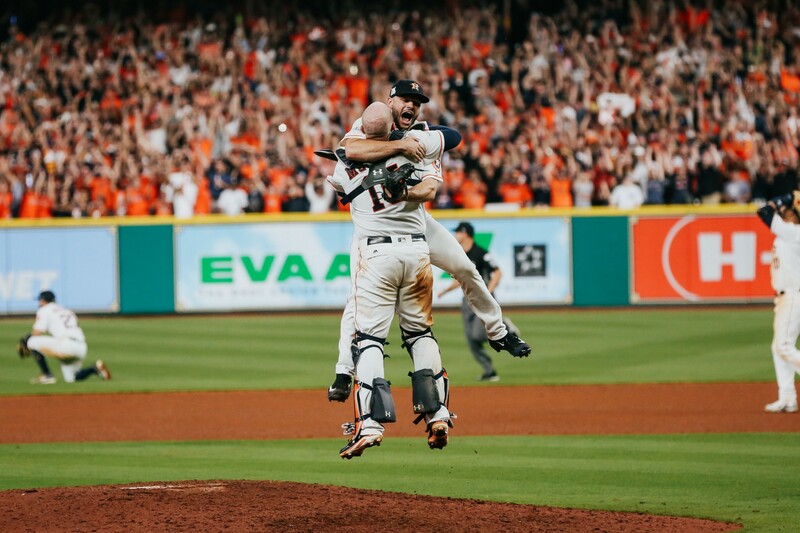 Where the analogy of baseball may not completely jive with that of project execution is the negative connotation that comes with getting “tapped out”. When spending a lot of time working on a project proposal, especially if it’s one fueled by passion — it can be easy to get blinded by the desire to see it come to life. But in this process, one can forget the very reason for engaging with your stakeholders — and that it’s for more than just awareness but also for collaboration. You talk to your peers, your superiors and your subject matter experts about your plans not only because you want them to be on-board; but because each stakeholder by virtue of their time in the organization, place in hierarchy and previous experiences alone — hold insight, ideas and advice on how to better a plan. It’s important to remember that communication, and especially collaboration, is the key to refining ideas in order to ensure that your plans get the best “bang for the buck”, and at the very minimum — avoid any pitfalls that could come from proceeding without the insights of those with greater experience. I’ve made it a point to ensure that I look at collaboration and constructive criticism as an invitation for greater performance instead of an opponent to personal success. 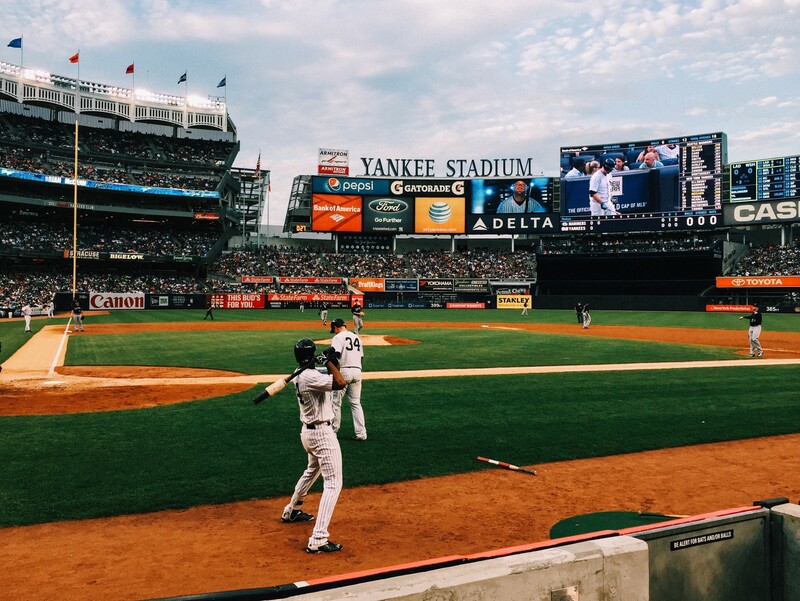 While we all want to get a home-run on the first pitch, each do-over leads to a better swing. Talk To Your Team, Listen To Your Coach. The last major lesson I learned from this experience is the value of consulting one’s peers and especially my team leads and my manager. Your peers, because they provide an easily accessible link to stress test your ideas whose criticisms are usually safer and easier to stomach, and whose support goes a long way in providing some encouragement that your idea might have some salt. There were many times in the past few weeks where I pinged a link to my documents and am grateful for the times that they would give me the look-over and a thumbs up. In addition to your team-mates, perhaps most important are your coaches. In my case, those were the team leads and my manager. While most of my presentations and ideas went off without a hitch — I did make a misstep by coming up with an objectively bad idea (in hindsight) which I made worse by firing off in a team wide email without consulting my lead. While I’d thought that the plan was good in my head, due to my limited view — there were a few key factors I was missing for my decision making process. Thankfully, due to my supportive leadership team, the outcomes of my mistake were only lessons learned and reminder that my leads are always available to better massage and craft my ideas before executing them. In essence, look to your team mates and your coach before you make your run — they might be able to see obstacles and hazards that can save the game and have a stake in your success. It’s important to remember to touch base with as many people as possible and where feasible. Ensuring that every stakeholder is aware of, and invited to provide feedback on ideas will lead to better understanding, tighter-coordination and more effective execution of plans.